Spin Palace is a veteran in the world of online casinos; launched in 2001, it has since then garnered a reputation as one of the premier online casinos in the world, and is a special favorite of Jamaican players. The games at Spin Palace are powered by Microgaming, the biggest name in online casino software. Spin Palace offers over 400 games, and is constantly adding new ones, so players from Jamaica will never get bored. 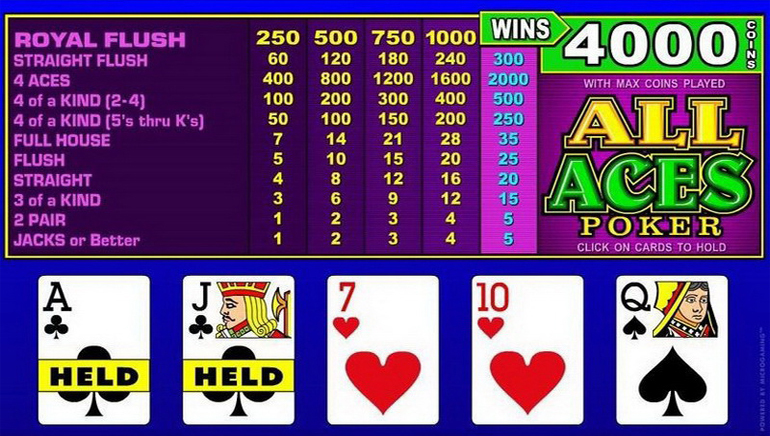 Players can choose from all kinds of slot games, video poker, blackjack, baccarat, roulette, craps, keno, a Live Casino and more. Spin Palace also has a mobile option, so players don’t need to stop playing just because they are on the move. Spin Palace offers loyal players a worthwhile comp points system, in which the more a player bets, the more he or she gets rewarded with comp points. There are six levels in the loyalty program. From lowest to highest, they are: Blue, Silver, Gold, Platinum, Diamond and Prive. 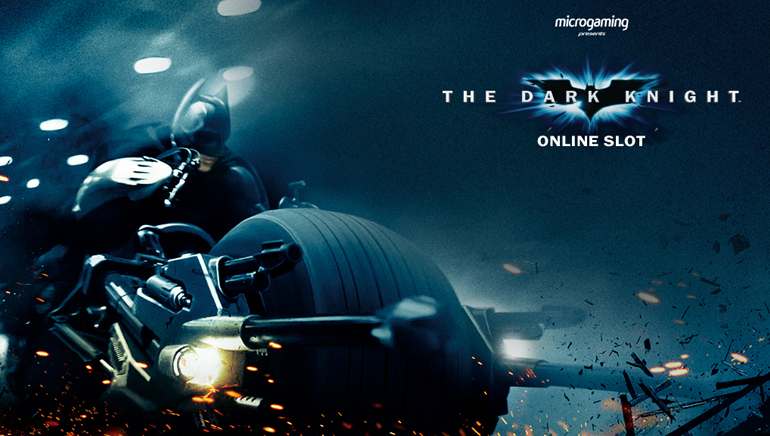 The higher the level, the more bonuses, rewards, prizes and presents the player gets. Players from Jamaica can choose from a wide variety of banking options, including Visa, MasterCard, Visa Debit, PayPal, Poli, NETeller, UKash, Skrill, paysafecard, ECO, clickandbuy and more. Spin Palace uses 128-bit SSL encryption technology, the best technology on the market, to protect their players’ financial information. Spin Palace offers Jamaican players 24/7 customer support. 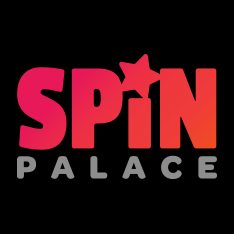 Spin Palace is also very accommodating to players who don’t want to input their credit card information online, and accepts credit card deposits via phone.